A guide to finding Newspapers in Vogel Library and online. Sign up for your free, year-long pass to access to the NYT (next year, you simply need to re-sign-up). Access it anywhere, any device, even through the app, using that same account. 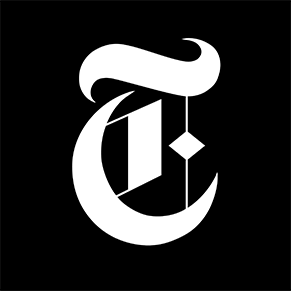 For instructions on how to set up an account, click the "New York Times Online" tab shown above. Did You Know You Can Scan Microfilm? You can make PDF files or copies of microfilm or microfiche newspapers at Vogel Library with our special equipment. Just look for the Microfilm/Microfiche reader on the first floor--it's connected to the computer. Listed below are the newspaper-specific databases (other databases include newspapers along with other types of materials). Full-text collection of alternative and independent presses, providing regional and metropolitan perspectives on local, national, and international issues. Search news articles, as well as providing business, legal, medical, company, and reference information. Some full-text available. 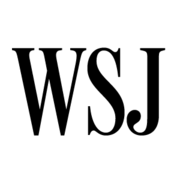 Indexes and provides full-text access to the Wall Street Journal from 1984 to the present. It also indexes articles from 31 national newspapers. Coverage for most titles begins in the early 1990s. Content is updated daily. In addition to the online products, current print newspapers that the library subscribes to are found on the library's 1st floor.